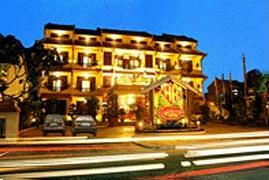 Hoi An Hotel, Hoi An Hotel reservation system. 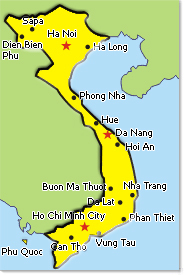 Information from hotels and resorts in Hoi An City (Quang Nam), the number of tourists come to Hoi An in past three days increase sharply, eventually double times comparison with normal days. 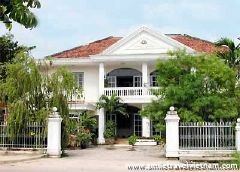 Noted in some tourism place in hoi An ancient town and hotels in this city, the number of tourists especially tourists from the North provinces come to Hoi An city in Ancestral Death Festival from 9th t0 11th of April increase sharply. Some places increase over 200 percent comparison with normal days. 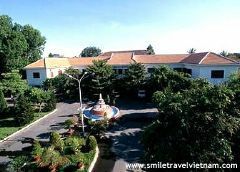 According to Mrs. Minh, receptionist in tourism sightseeing of Job Village, number 9 Nguyen Thai Hoc street, Hoi An city the number of tourists go sightseeing in this place increase strongly. In two past days this place welcome from 400 to 450 tourists per day, increasing double times comparison with normal days. It doesn’t mention casual visitors which have no sightseeing tickets. In the 11th April morning, this place has about 340 visitors have sightseeing tickets, in which mainly the visitors come from North provinces. 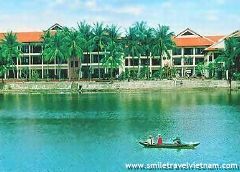 In the hotels of Hoi An city like Palm Garden Resort, Victoria Hoi An resort, Hoi An Beach Resort, Hoi An Hotel there are many visitors. 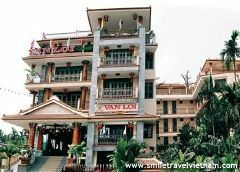 In the past three days the number of tourists stay in the hotels in Hoi An increase suddenly, except international tourists, in some days these hotels have many domestic tourists staying in which, the hotels with 2,3 stars are selected mainly. 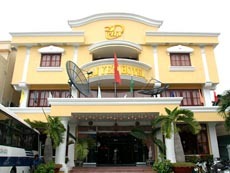 Many hotels operate with room capacity of 70-80 percent especially there are some hotels with room capacity from 90 to 95 percent in three past days.